In 2018, The Alaska Community Foundation awarded over 1,000 grants from Unrestricted, Field of Interest, Donor Advised, Donor Designated, and Agency Funds, providing over $6MM in investments to communities across the state. The impact of these grants could not be realized without the dedication and perseverance of grantees. 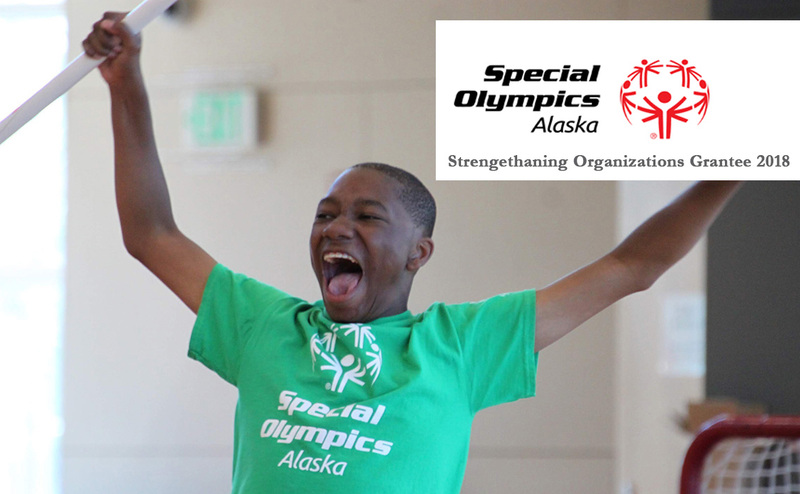 It is because of these charitable organizations that areas of interest important to Alaskans, such as homelessness, basic needs, workforce development, social justice, and youth and education, can be supported and built upon for current and future generations. It is a privilege to work with individuals that have dedicated their lives to giving back to our communities. The following grants are currently available to provide support for Alaska’s nonprofits, enabling leaders to focus more fully on the important work they do every day. Deadline: Friday, February 20, 2019, by 5:00 p.m. 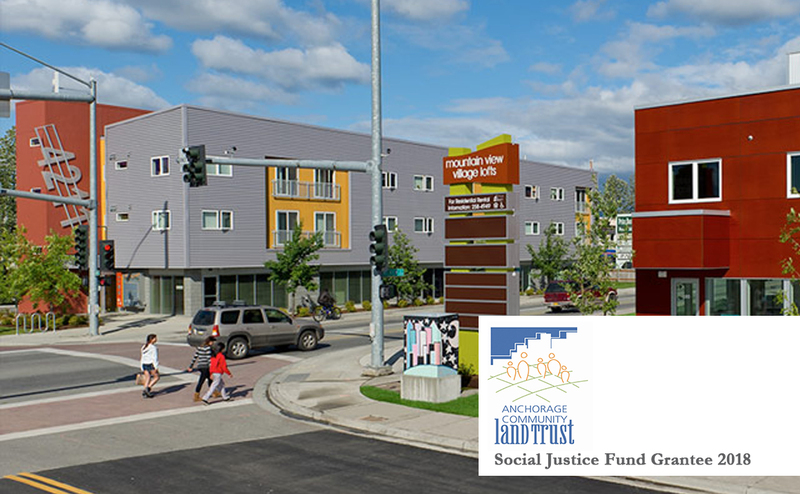 The Alaska Community Foundation’s goals for the Social Justice Fund grant cycle are to support strategic collaborations that prioritize leadership development and allow Alaskans to address the root causes of challenging social justice issues within their communities and across the state. 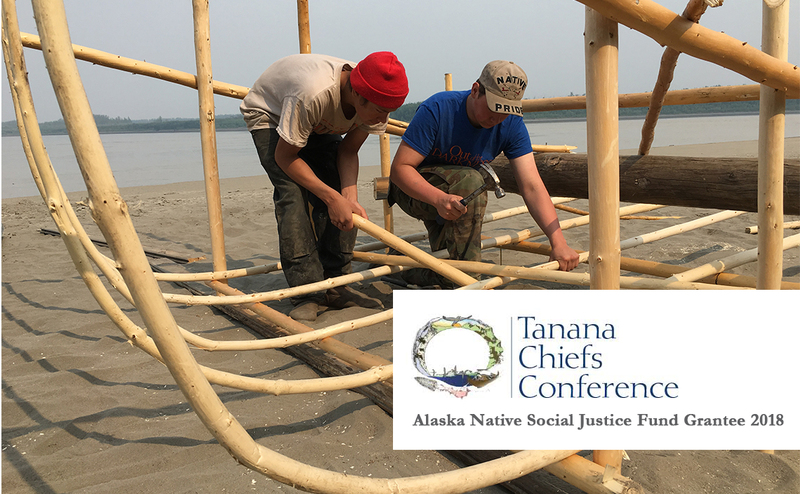 The Alaska Community Foundation’s goals for the Alaska Native Social Justice Fund grant cycle are to support strategic collaborations that prioritize leadership development and allow Alaska Native communities to use their own voices to identify and address the social justice issues that are the most important to them. These may include, but are not limited to access to and use of traditional resources, over-representation in the prison system, under-representation in the political process, and access to education. Grant awards will support nonprofit staff and board members in their efforts to access tools, develop practical skills, and cultivate support systems needed to effectively achieve the organization’s mission in the areas of leadership development, organizational development, program development, collaboration and community engagement, and evaluation of effectiveness. This grant was created to stimulate the development and adoption of groundbreaking approaches and technologies to prevent child abuse and neglect. 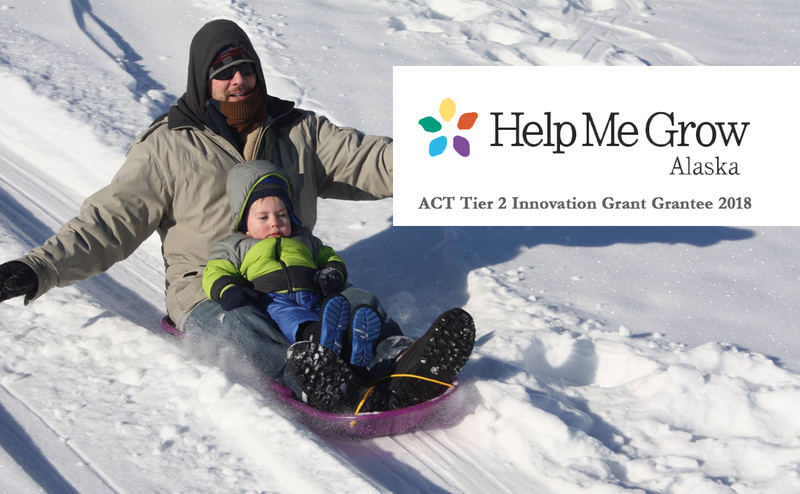 Tier 2 grants fund projects above $10,000 up to a maximum of $50,000 per year. Requests can be a single year or multi-year, up to three years. Deadline: Wednesday, February 27, 2019, by 5:00 p.m. Deadline: Wednesday, March 6, 2019, by 5:00 p.m. These funds are supported by generous donors who believe that together we can make our state more caring, responsive, and rich in spirit. The Alaska Community Foundation is inspired each day by the generosity of donors and the hard work so many are doing to build an enduring legacy of community involvement and support in Alaska.